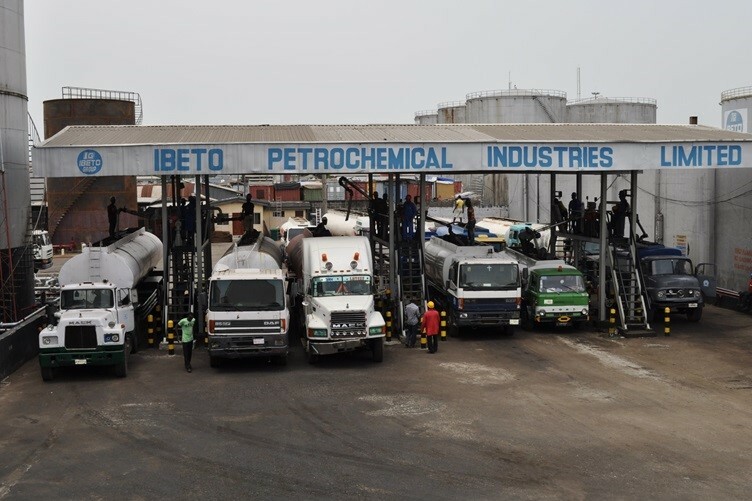 Ibeto Petrochemical Industries Limited was established on October 2nd 1996 and licensed by the Department of Petroleum Resources to undertake the blending of oil lubricants and the production of various types of petroleum products for local and international markets. The Blending Plant is located at Nnewi, Anambra State. To ensure that the highest premium is placed on the quality of its products a fully equipped state-of-the-art test laboratory was established in the Plant. All our products are certified by the Standards Organization of Nigeria (SON) as meeting the required standards, as evidenced by the award of the mandatory SONCAP certificate. 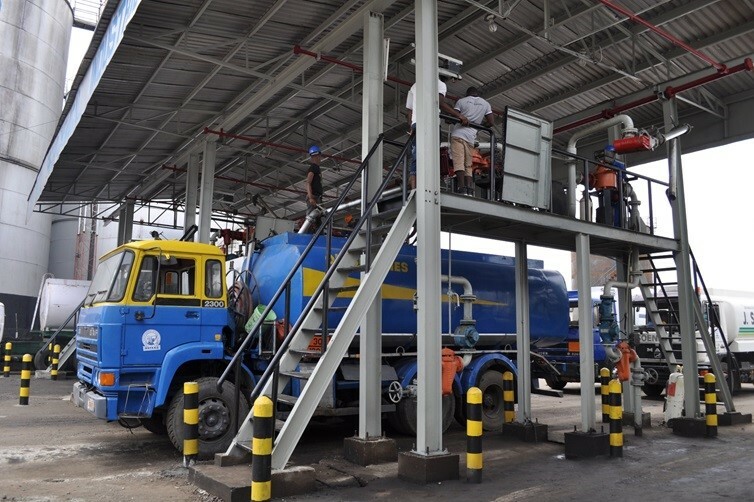 Since January 1999, the Company has been delivering its blended lube products to the West, East and Central African markets. The Company also procures and trades in a range of petroleum products like Base oil (Bright Stock, etc) and Automotive Gas Oil. 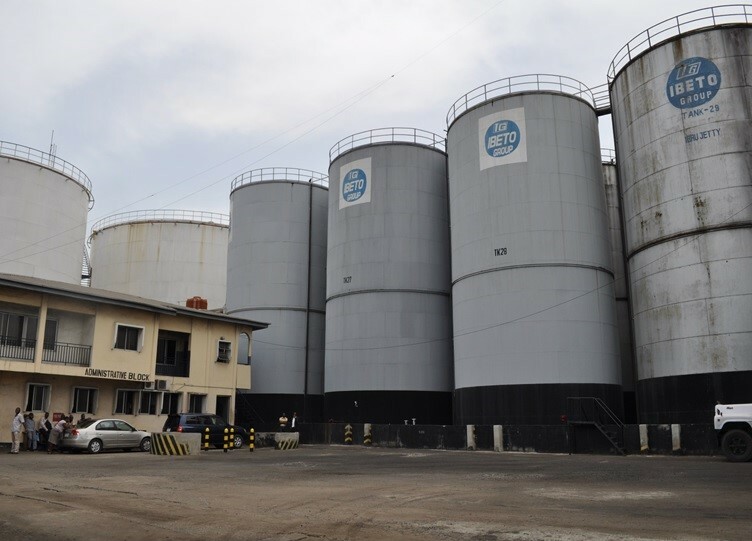 In August 2012, this company began to export Nigerian Crude Oil.